As your job interview comes to a close, one of the final questions you may be asked is “Any questions which you want we should answer”? Your interviewer will expect that you have some quick questions or queries which can be addressed. 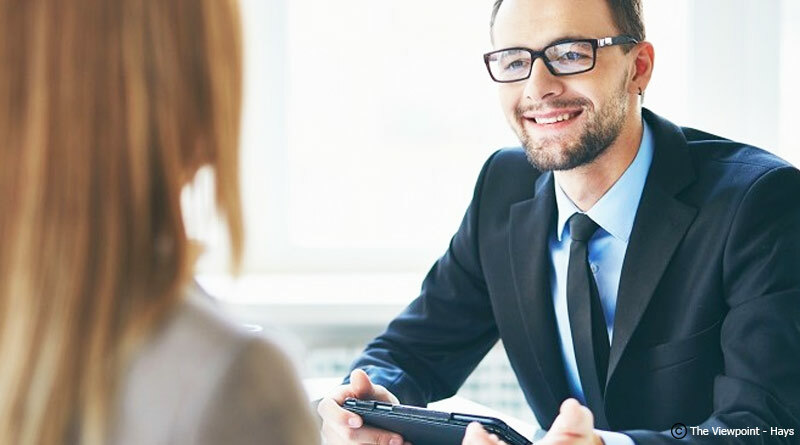 Not asking any questions could make you seem unprepared.So, take your time to have the list of questions ready that you can ask your hiring manager. Asking questions can also give you an opportunity to showcase some of your capabilities, skills and experience. Asking specific questions will allow you to impress your potential employer while also determining that you are the right fit for the job. 1-How would you describe the responsibilities of this position? 2-What are the expectations set aside for the individual joining this position? 3-Are there any examples of a career path beginning with this position? 5-How much travel is involved? 6-What are the growth prospects associated with this profile? 1-If I get a job, when can I take time off for vacation? 2-Am I selected for this job? 3-What does the company do? 1-Ask one question at a time. Each question must address one specific point. 3-Do does not ask questions about multiple topics. To sum up things, you should ask questions that make logical sense and could strike the right conversation with the hiring manager. Your goal should be to make a strong statement in the form of a question. You don’t want to waste this opportunity by asking mundane questions. Questions are the best way to demonstrate that you understand the company’s challenges, emphasize how you can help the company meet them and show your interest in the best possible manner. Do Hobbies Really Help in Getting a Good Job?